Two companies come together for a double bill of circus/dance/theatre to explore the question, “What essential things do people of all ages need to know?" 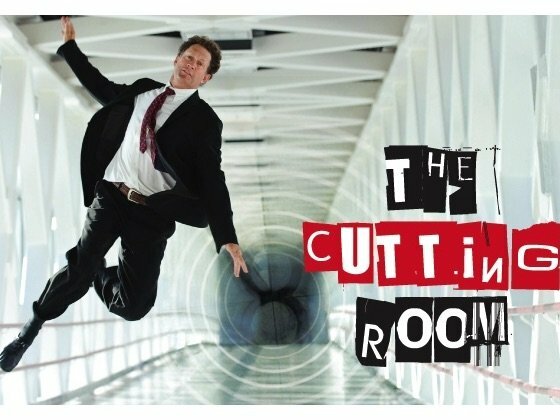 The Cutting Room utilizes a mash up of cinematic scenes from classic films and cutting edge independent productions. Action films will blend with comedy, drama, and sci-fi to create an architecture for movement motifs that reinterpret the scenes, adding layers of dramatic context. Imago's internationally-acclaimed physical theatre show returns to Portland to delight kids and adults alike. 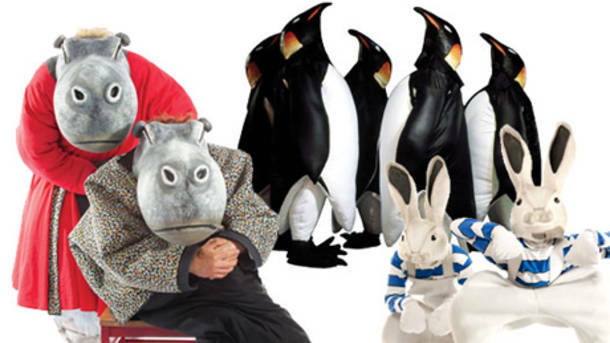 Bugeyes, hippos with insomnia, arrogant anteaters, introverted frogs, paradoxical polar bears, acrobatic worms, self-touting accordions and tricky penguins fill the stage with wonder. 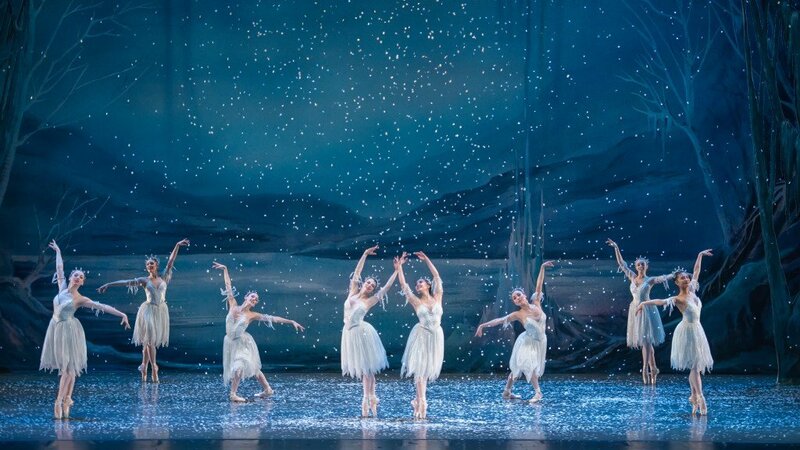 Oregon Ballet Theatre’s annual performance of George Balanchine’s The Nutcracker ® has brought joy to the holidays for 15 years. The company remains one of only a handful in the nation with rights to produce George Balanchine’s version of this holiday classic. Contemporary work from Robert Guitron and a work by Polaris Dance Theatre’s newly launched sister company, ELa FaLa Collective, directed by Brazilian choreographer Barbara Lima.